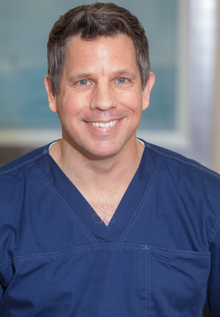 Dr. Brian Dowdell completed his medical degree and master’s degree at the University of Buffalo. In addition to his medical studies, he successfully completed his Master’s Thesis in cancer research at Roswell Park Cancer Institute. He finished his internship in Internal Medicine at the University of Buffalo and his residency in Physical Medicine and Rehabilitation and Pain Medicine at Stanford University. Moreover, Dr. Dowdell served as assistant clinical professor at Stanford University Medical Center where he published research and lectured nationally to other doctors in his field. He is a past president of the Brevard County Medical Society and served as a delegate for the Florida Medical Association. Dr Brian Dowdell is one of top spine surgeons on staff working with BioCellular Therapies hand in hand to advance regenerative medicine. “Great pain management and spine doctor. Treats you like friend, doesn’t throw unwanted stuff at you. Explains in details.Takes time to listen to you. 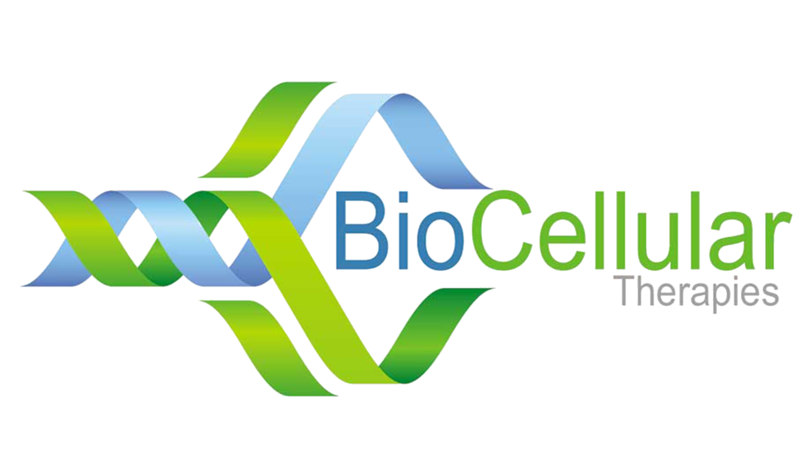 Highly recommended, and great staff working with BioCellular Therapies” – Thomas F.